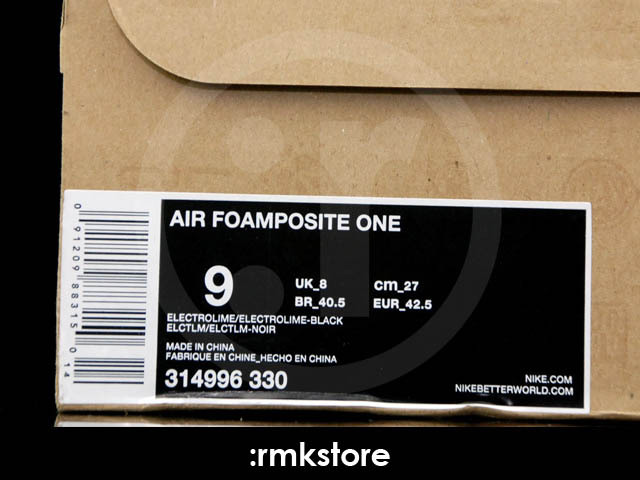 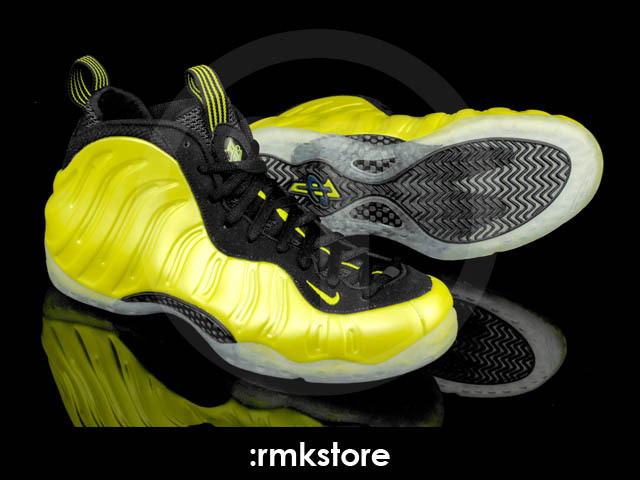 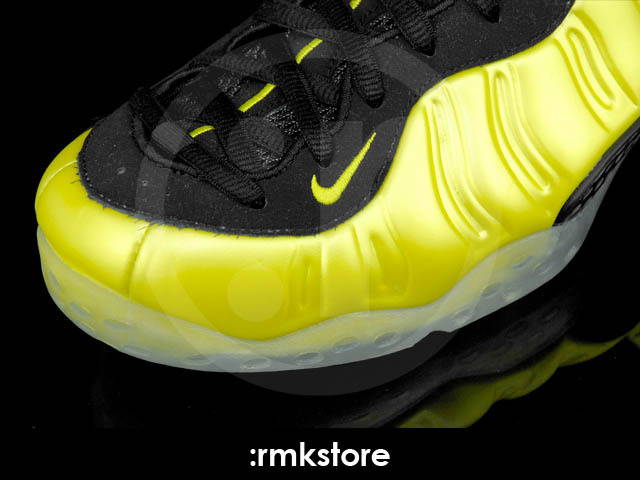 Nike Air Foamposite One - Electrolime "Golden State"
Foamposite fanatics are in store for a big year of releases from Nike Sportswear, including this "Golden State" Electrolime colorway due out in March. 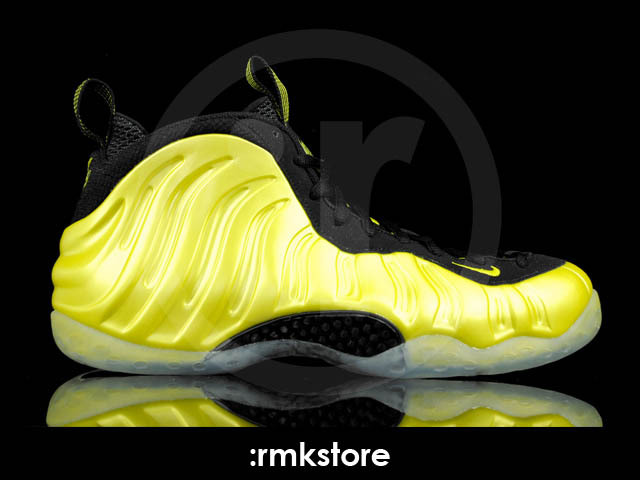 Foamposite fanatics are in store for a big year of releases from Nike Sportswear, including this "Golden State" Electrolime colorway due out in March. 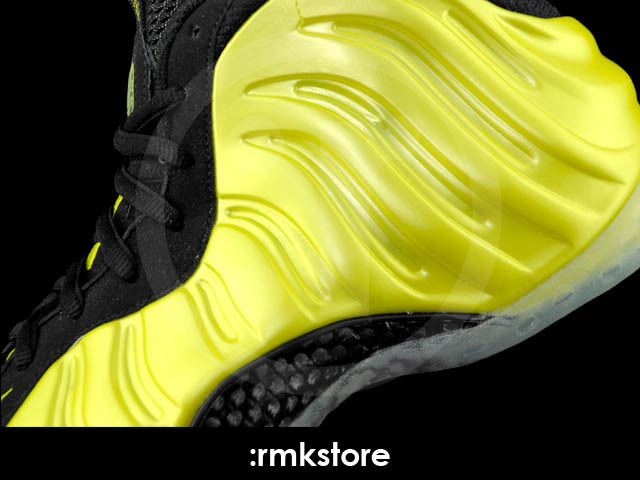 The shoe, which salutes the 30 minutes that Penny Hardaway was member of the Golden State Warriors franchise, features a vibrant electrolime foam base. 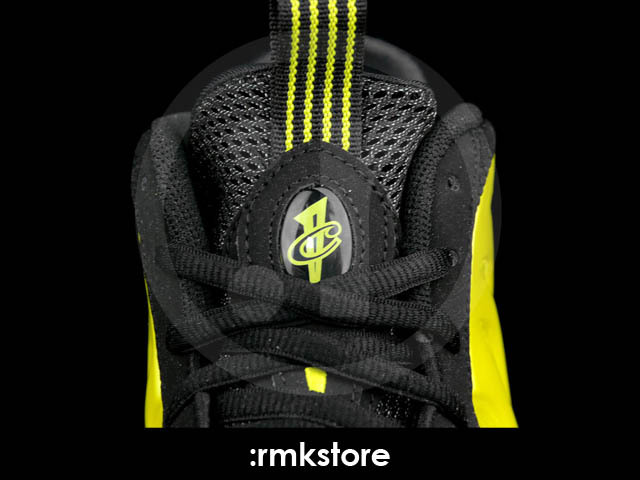 Contrasting black nubuck and mesh are used for the midfoot, tongue, inner lining and heel, with additional electrolime hits appearing throughout. 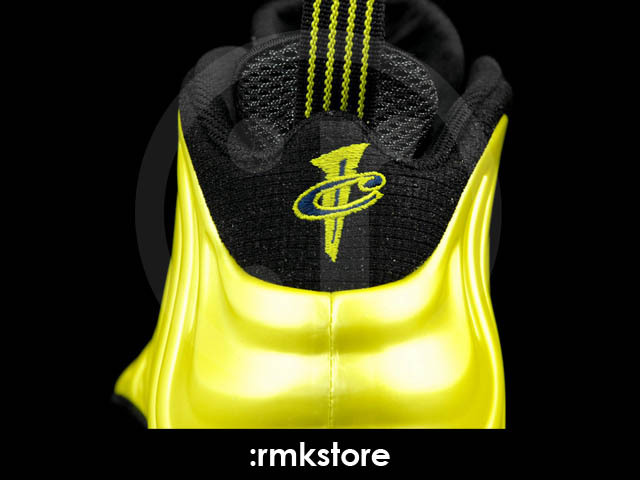 Subtle hits of blue are placed on Penny's 1CENT logo, giving the shoe a little more Warriors flavor. 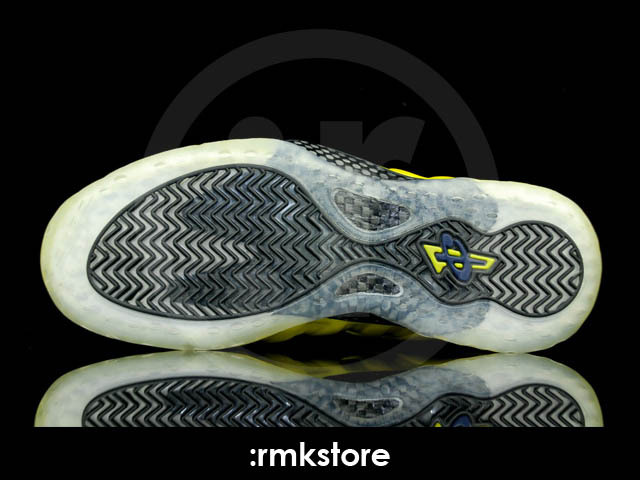 Below, a black carbon fiber shank plate and translucent outsole finish off the look. 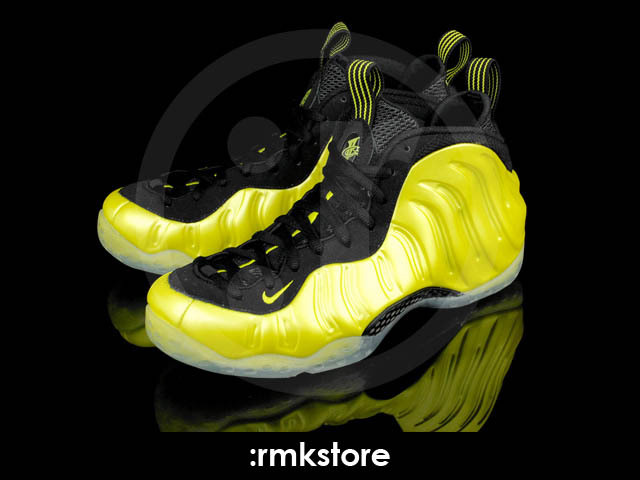 Priced at $220, the "Golden State" Foamposite will hit Nike Sportswear retailers on Saturday, March 17th.